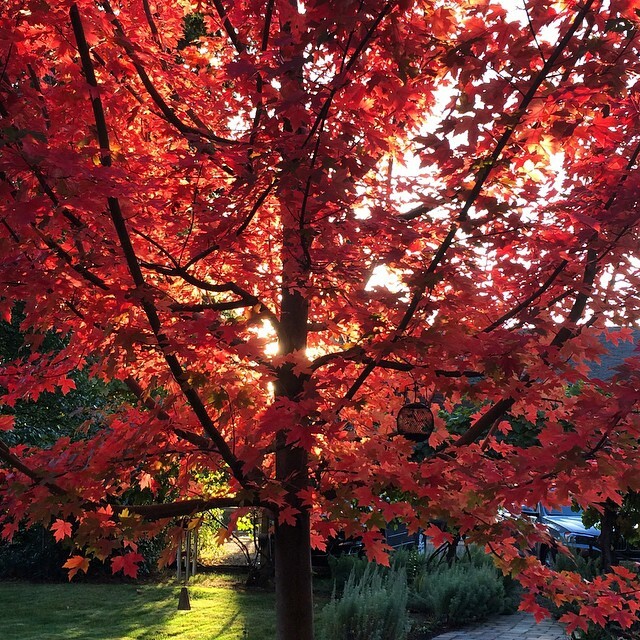 Strong winds and steady rains have made way for winter, though Oregon’s fiery fall foliage is still abundant in several portions of the state. Gain an early start on your Christmas shopping at holiday bazaars or relax and enjoy the late autumn ambience on art walks and wine tours. Honor our Veterans at a variety of parades and patriotic events across Oregon. With the onset of wintery conditions in some areas, be certain to visit tripcheck.com before taking off on your adventures around the state. 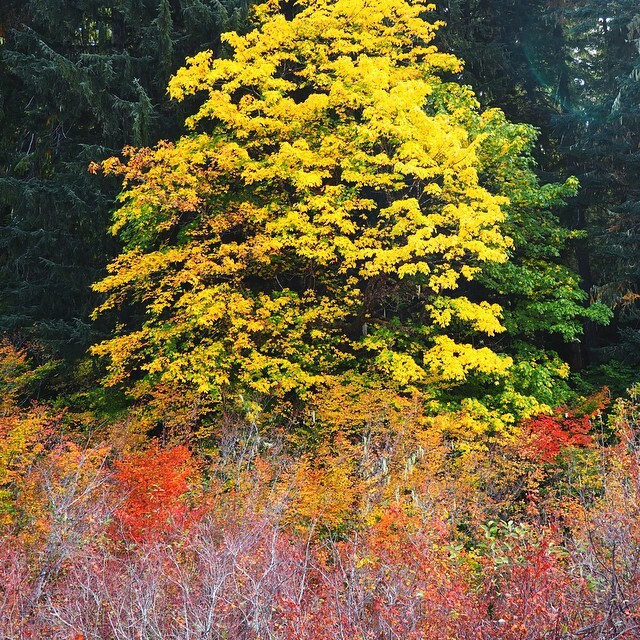 The fall color change is at peak in the lower elevations of the Eugene, Cascades & Coast region. Leaves are starting to fade and are completely gone in some higher elevations. Spark your holiday shopping while enjoying some tasty treats at the 16th Annual Holiday Food & Gift Festival or take advantage of pre-season sales at the Holiday Open House. Sample over 20 coffee infused beers at the 16 Tons Coffee Stout Fest, including a local favorite from Oakshire. Bound your way through the brisk November air at Run with the President. Highway 126 and the Aufderheide still provide scenic drives though Highway 242 will be closed once it sees a bit more snow or ice. The fall color change is at peak along some portions of the Oregon coast, while other parts are near peak. Bring back the sounds of summer by catching the Beach Boys in concert at Chinook Winds Casino Resort. Before the holiday rush kicks in, women can savor some downtime at the Women Only Weekend. Tantalize your taste buds at Lincoln City’s Seafood and Chowder Cook-Off or sample some fine wines at the Seaside Downtown Wine Walk. With winter on the horizon, mark your calendars for festive family fun along the coast. Ring in the holiday season at the Shore Acres Festival of Lights or start your shopping at the Astoria Winter Market. The fall color change is at peak in parts of the Willamette Valley, while the colors are starting to fade in other areas. View the work of over 30 artists at the 20th Annual Coastal Hills Art Tour. Start your holiday shopping at the St. Mary’s Holiday Bazaar or treat your ears to the sophisticated sound of Italian concert pianist Mariangela Vacatello. Treasure your freedom at Albany’s Veterans Day Parade, the largest Veterans Day parade west of the Mississippi. The fall color change is at peak in the Greater Portland area. Come in from the cold and experience some the area’s great museums including The Rice NW Museum of Rocks and Minerals in Hillsboro. The Portland Art Museum provides interest for all ages including The Artist’s Touch, The Craftsman’s Hand – a Japanese wood block print exhibit – or the LEGO Castle Adventure. Photographers and leaf peepers alike should take advantage of Free Admission Day at the Portland Japanese Garden where the colors are truly popping. 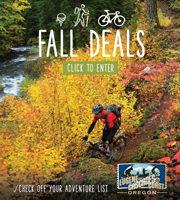 Wander through Washington Park or Tryon Creek State Park for additional flourishes of stunning fall foliage. The fall color change is at peak in Mt. Hood Territory and along the Columbia River Gorge. 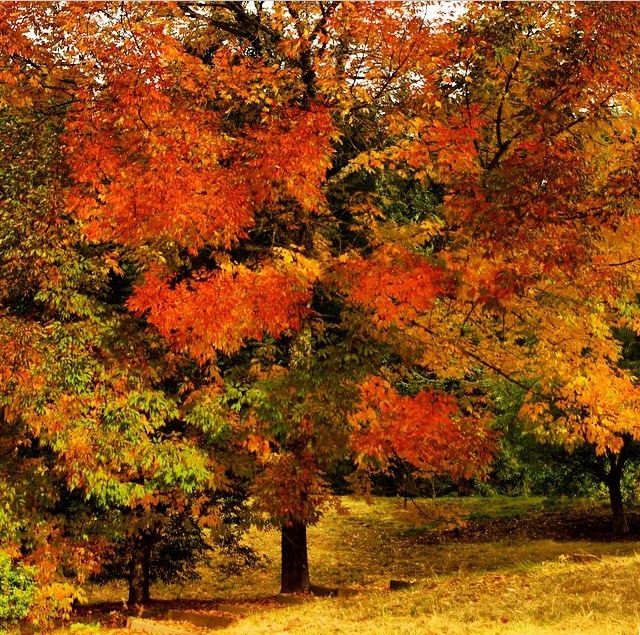 Reds, golds and oranges are exploding from the branches while easterly winds have started to knock down leaves. Find a sense of calm at Benson Lake State Park or watch the salmon swim upstream Eagle Creek Fish Hatchery. Spice up your holiday décor with a trip to the Country Christmas Bazaar. The fall color change is almost over in Central Oregon. 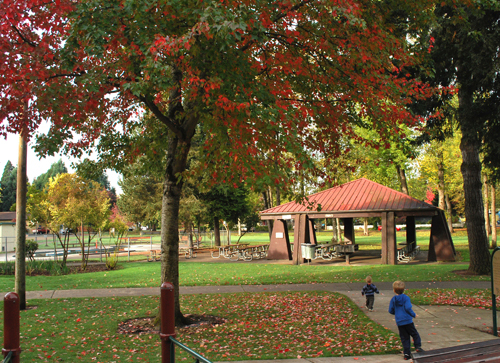 Shuffle through an assortment of leaves at Drake Park or walk through downtown Bend where a few trees are still hanging on to their color, despite the early emergence of winter. Bend has a surplus of sites to enjoy the snow including Mt. Bachelor Ski Resort, which offers downhill and Nordic skiing, while numerous sno-parks offer terrific terrain for snowshoers, Nordic and back-country skiers and snowmobiling. The fall color change is starting to fade in the higher elevations of Eastern Oregon. 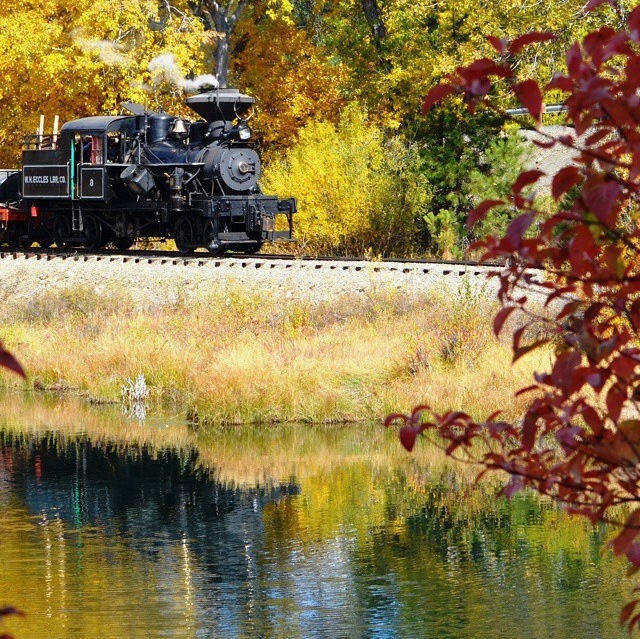 Take in the last bits of fall color along the Elkhorn Drive Scenic Byway or add some culture to your day with a performance from the Grande Ronde Symphony. Find some holiday stocking stuffers at The Art of Giving before prepping your investigation skills for the upcoming Ghost Hunters Weekend. The fall color change is at peak in Southern Oregon, though more leaves are falling with each day’s rain. Catch the Southern Oregon Concert Band’s opening show of the season at the Veterans Day Concert “John Phillip Sousa: An American Patriot” or enjoy a variety of patriotic numbers while finding fresh vegetables and fruits at Kruse Farms. See some of the year’s best international flicks at the Archaeology Fest Film Series. some vibrant fall color remains throughout Oregon. Colors are fading to orange and brown, and piles of leaves fill the parks and yards of local residents. Snow has been frosting the trees on Willamette Pass, and we’re on the countdown to ski season. Come to downtown Eugene to shop at the last Saturday Market before they move indoors for the Holiday Market season. The leaves are past peak along the Oregon Coast. Fall storms haven’t knocked all the leaves off the trees; there are still some vibrant reds and yellows of alders and maples lining the streets. The view from the parking lot of the Astoria Column (or the top of the column if you’re up for the 164-step climb!) gives a wonderful view of the entire area. You can see the stark contrast of yellow and orange hues against the brilliant blue river and ocean waters. Hop on the Astoria Riverfront Trolley on the weekend to enjoy the scenic color change along the Columbia River waterfront. 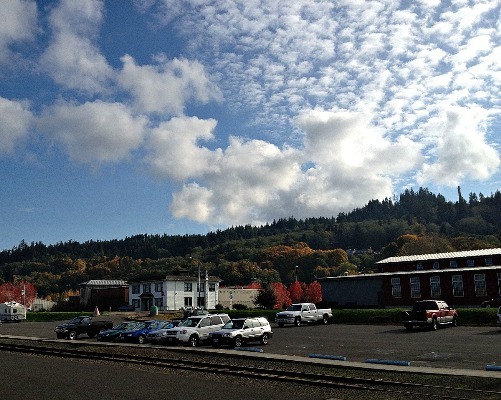 Fall colors in Salem and the surrounding valley are in the peak-to-starting-to-fade range. 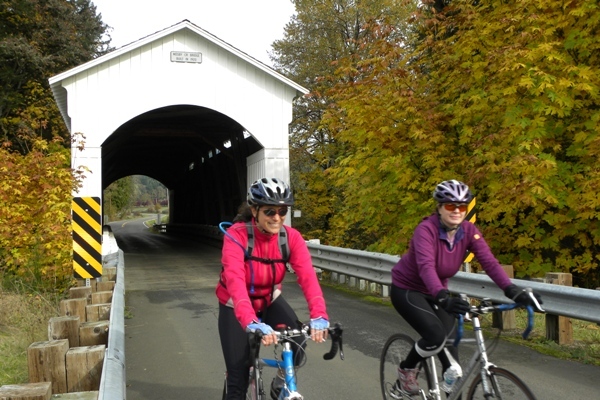 Drive Highway 22 East into the Cascade Range to catch a fading glimpse of fall color. Get ready for Thanksgiving weekend in Oregon Wine Country, when hundreds of wineries open their tasting room doors for special events and seasonal deals. The leaves are past peak in the Greater Portland area, and our friends in PDX are gearing up for the holiday season. Enjoy the colorful display at downtown Portland’s holiday pop-up shops, where you’ll find unique holiday gifts from local designers. Snow has arrived on the mountains and the foliage is past peak with lots of leaves on the ground. A drive through the Gorge still offers spectacular scenery. The leaves are past peak in Crater Lake National Park. 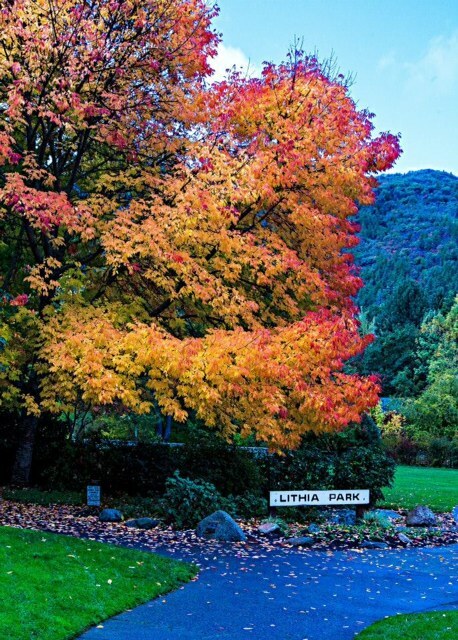 Winter is on its way to Ashland, Grants Pass and Klamath Falls, and many of the leaves have already fallen. The first snowflakes of the season fell this week in Central Oregon, while orangish-red, mustard yellow and crimson leaves still cling to the trees throughout the area. 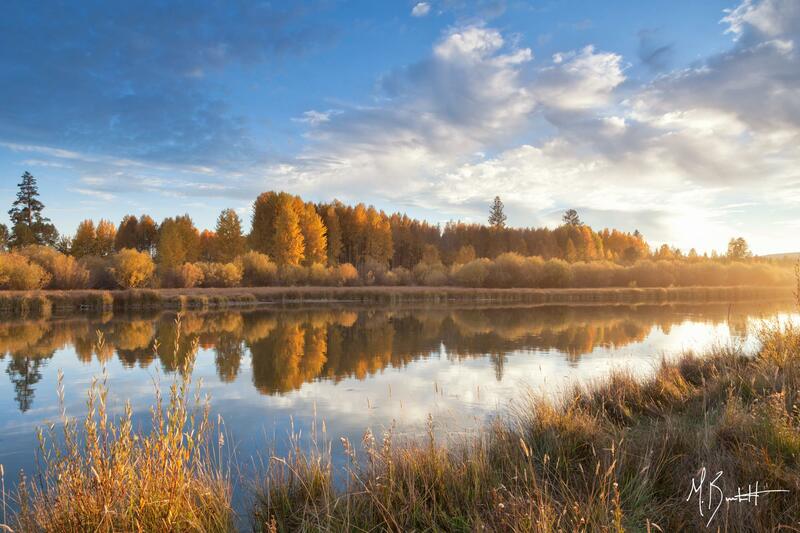 The leaves are normally gone by this time of year, but the Central Oregon region has experienced an extended period of wetter and warmer fall temps, resulting in a longer foliage season. Head to Bend to take a stroll through the Old Mill or along Drake Park; the maples are still displaying a spectacular range of red, orange and gold. The leaves have all fallen in the Wallowa Whitman National Forest and the snow has arrived. Malheur Wildlife Refuge has just a few leaves and chilly temps; bundle up and enjoy some bird watching, which is fantastic in this area year-round.